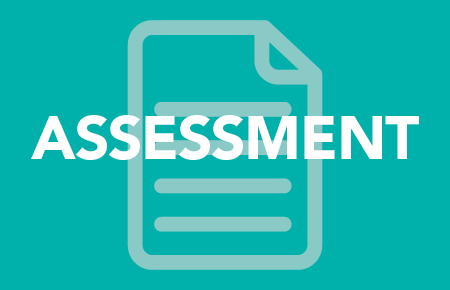 A hub of assessment resources for families and professionals as a guide through the assessment process. 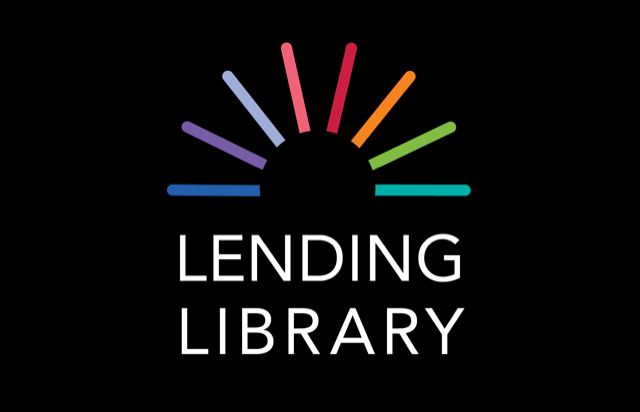 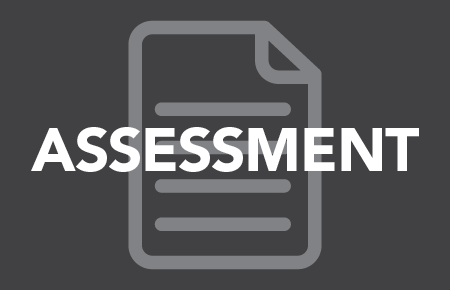 Review resources for family members as they navigate the assessment process. Information for school evaluation teams determining eligibility for services as a student with ASD.